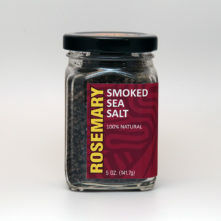 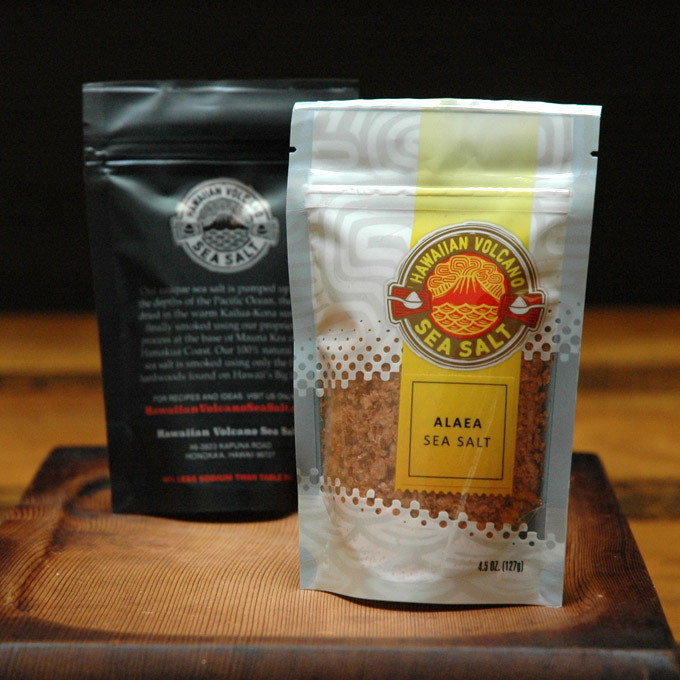 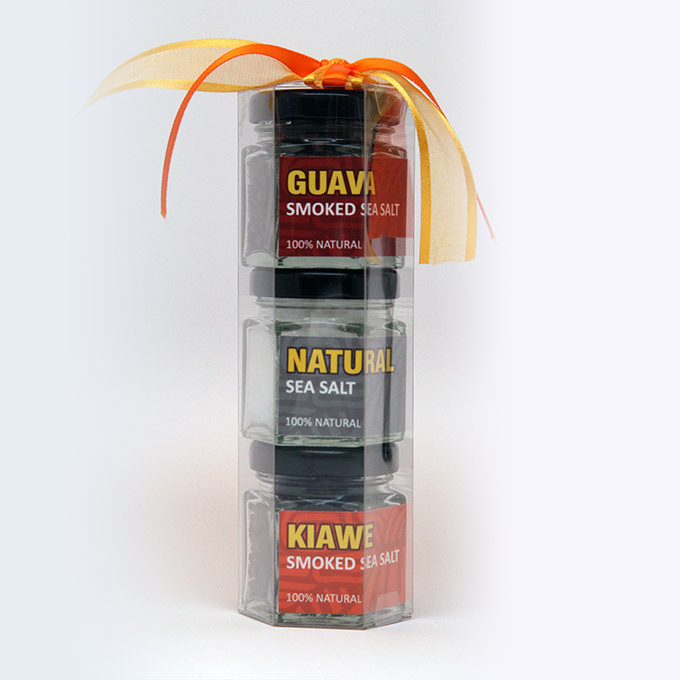 Sometimes referred to as Hawaiian salt, is an unrefined sea salt that has been mixed with a red alae volcanic clay. 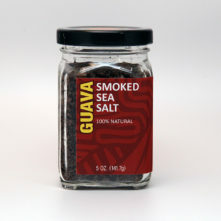 It get its pink and brownish color from the particles of volcanic red clay. 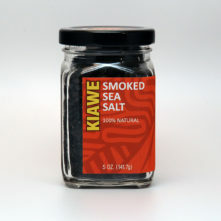 It is part of Native Hawaiian cuisine and is used to season dishes such as kalua, poke, and pipikaula (Hawaiian jerky). 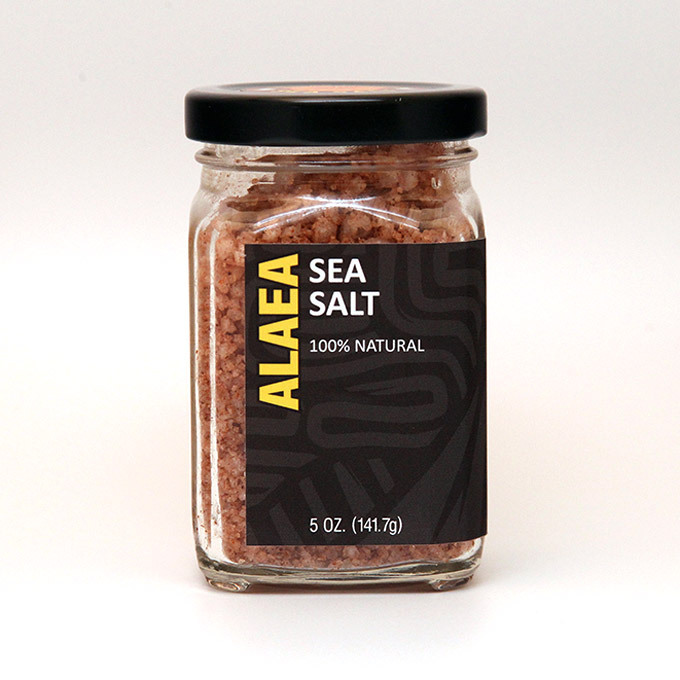 Great as a presentation finishing salt on butter, salads and desserts.